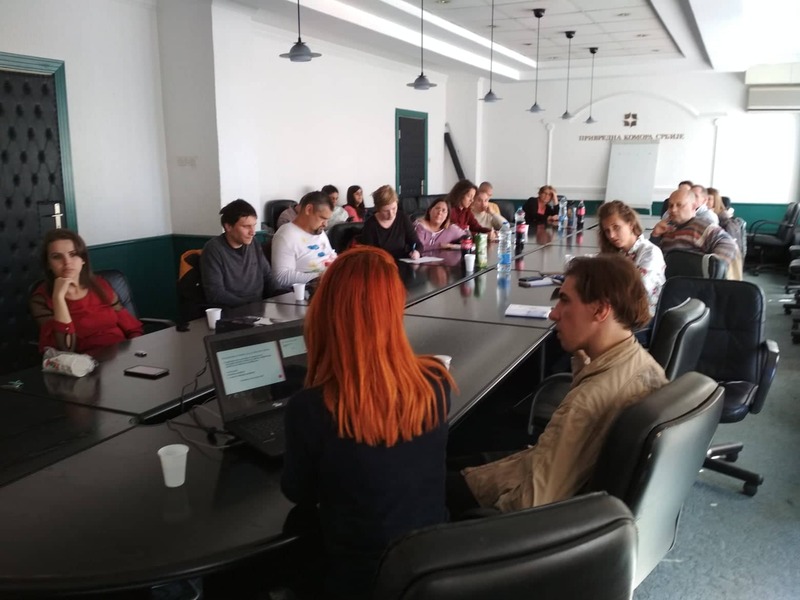 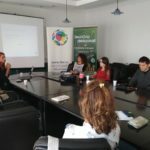 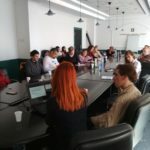 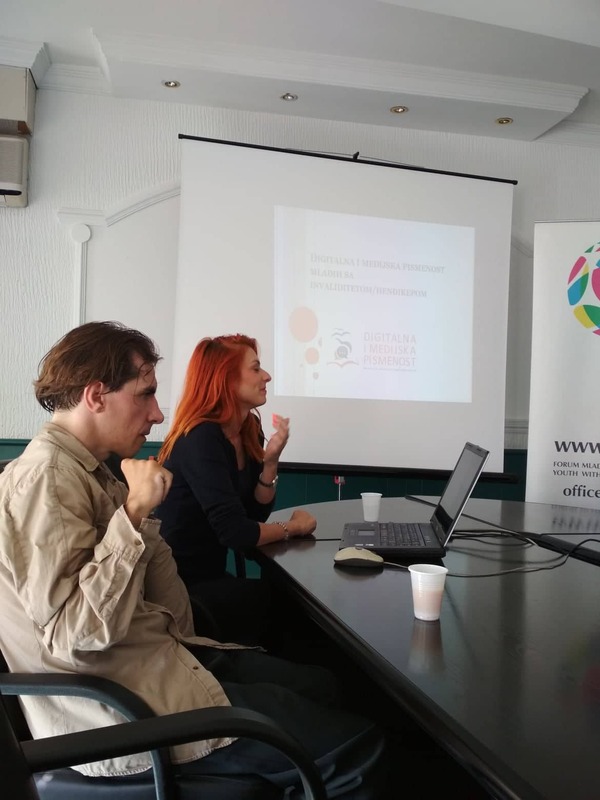 Youth with Disabilities Forum, in partnership with the Association of Students with Disabilities, SeConS Group for Development Initiative and the Association of Youth of Serbia realized the info session for civil society organizations in Belgrade, on 26 September. 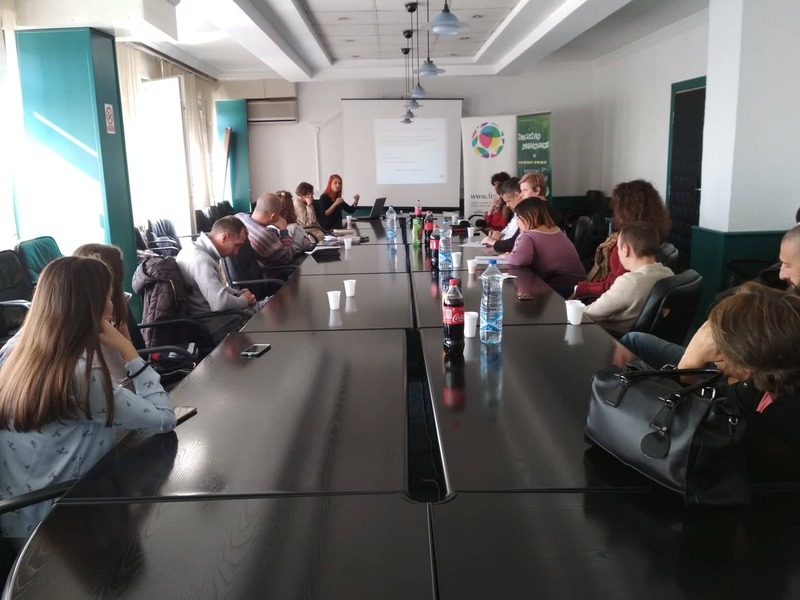 The project aims at improving civic participation of young people with disabilities through the development of digital and media literacy. 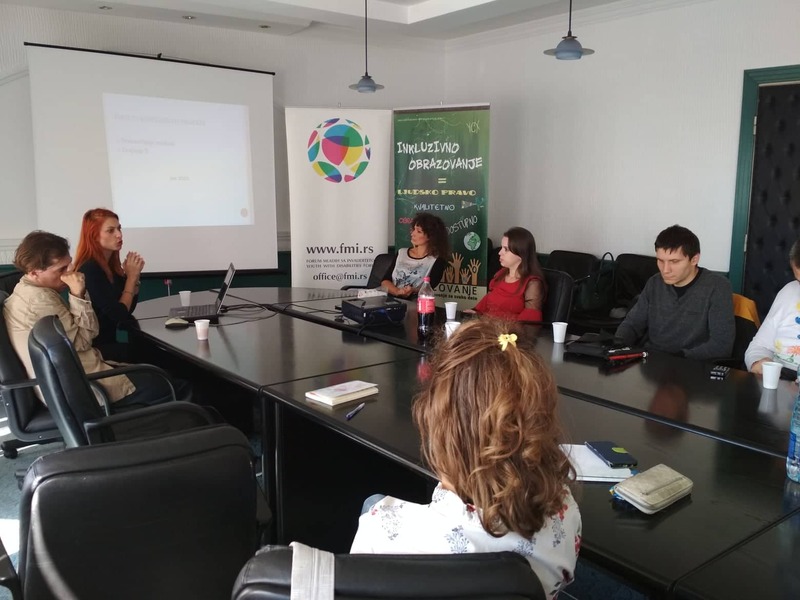 The project is based on the assumption that increased digital literacy creates more opportunities for young people to actively participate in social and political life that connects with other persons seeking or performing work, creative use free time. 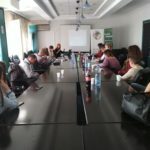 The following project activities within the project “Digital and media literacy of young people with disabilities” will enable the target groups to acquire knowledge and skills in the field of digital and media literacy, offer training to develop leadership skills, promote the development of associations for young people in the areas of social inclusion, to provide financial support to smaller projects, but also strengthen the capacity of media for quality and responsible journalism through raising awareness support young people with disabilities in the context of a positive development, a critical approach and Examples of good practice.